I just saw a commercial for Liberty of London at Target. I love Liberty prints - this is so cool. 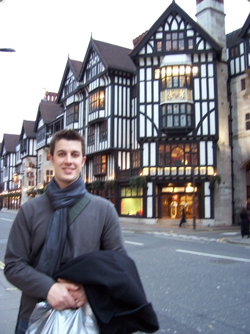 Here is a very blurry pic of Aaron in front of Liberty. When I was in London, I didn't buy any fabric but I did get some tote bags from Liberty. I think Aaron got some cufflinks. 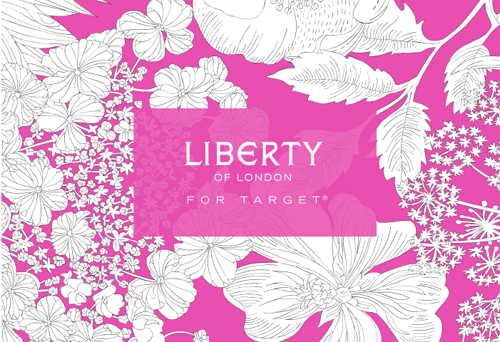 I checked out the Liberty Target web page - you can download liberty prints for your iPhone. I like these dresses they had on the site. 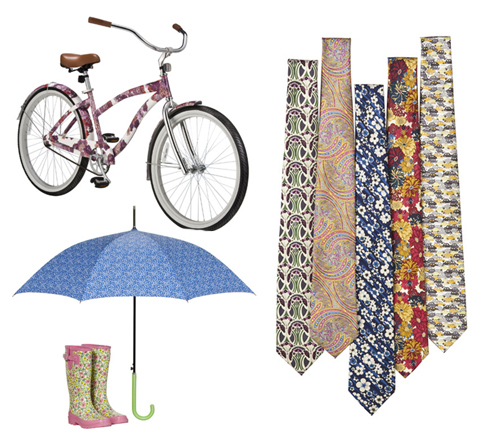 They are also going to have a Liberty print bike, ties and other various items. Cute! *sigh* 3 more years until Target is in Canada. So so sad. i saw the commercial too! got very excited for spring...everything was so cute!